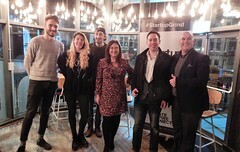 Cardiff Open Coffee Free Business Network 4 November 2014, All Welcome. 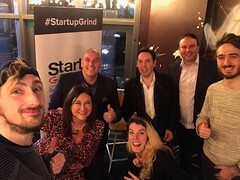 Largest Free Business Network in Cardiff. Looking forward to the next event on 4th November 2014 6-9pm at Tiger Tiger Cardiff with a Wonderful Speaker. 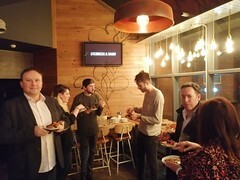 Register on http://1Cardiff.com for your FREE tickets All Welcome. 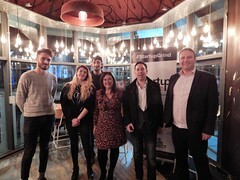 The Cardiff Open Coffee Free Networking Events by the Hero Business Club is an Evening of Education, Networking and Motivational Speakers With a Purpose.